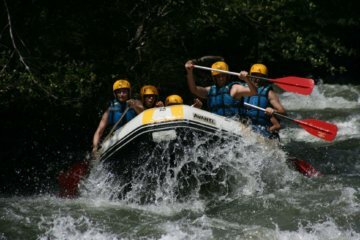 This is going to be a good experience for those that love this type of activity through gorges that will involve you running down wet slabs of rock, jumps into pools and slides we make our way down the canyon. 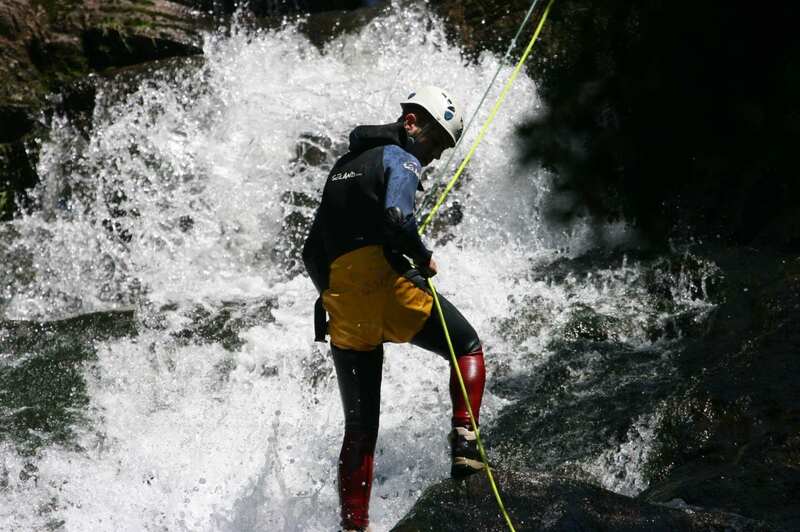 Canyoning along the Valles Pasiegos, you will learn how to swim in rapids, cross currents, jump into pools from different highs. 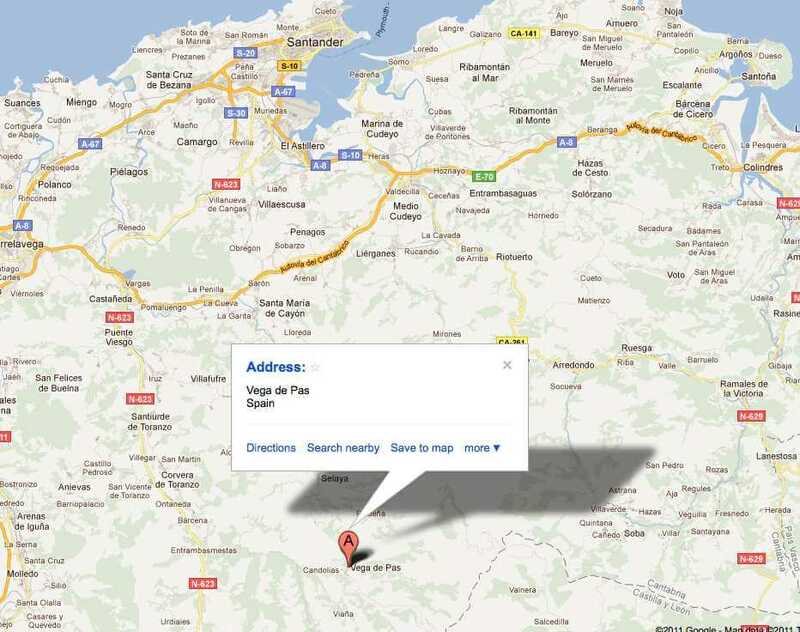 The day starts at the PaddleinSpain Centre Group – located in Vega de Pas and only one hour from Santander. You will receive your equipment,and you will meet your instructors. 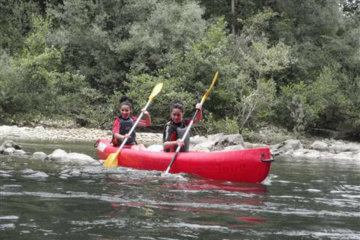 Afterwards we will drive to the canyon area and once we get there your instructor will give you a briefing on safety before being issued with your kit which includes wet suit, neoprene jacket, socks and helmet. 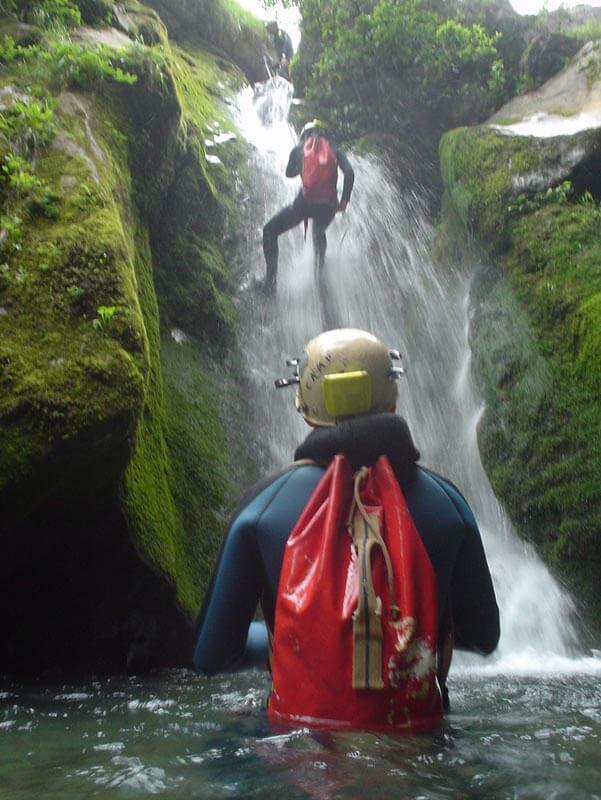 For its abundant vegetation, waterfalls and the constant flow all around the year, this canyoning becomes an unforgettable experience. 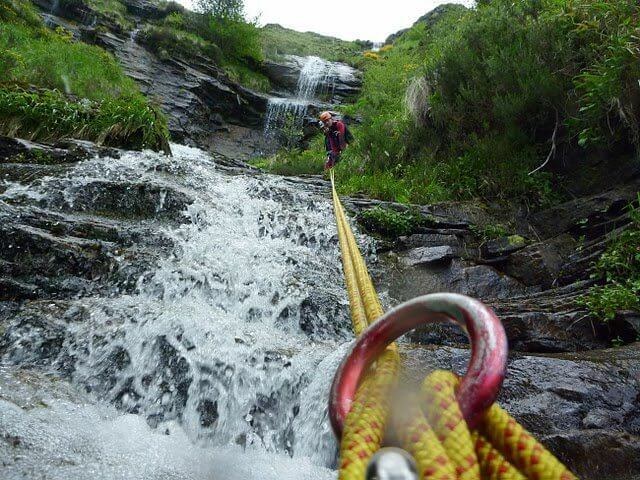 Canyoning can be affected by extreme weather conditions, if in doubt please check with the centre before setting off. Meetings can be in the Morning at 10am or afternoon at 4pm. 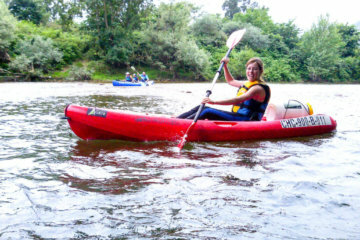 INCLUDED All the equipment required for the activity (neoprene, helmet, harness, eight and carabineers, canyon boots…) * Our local guide will need your sizes: Weight and Height and feet size to bring the correct equipment for you. Recommend to bring: swimming suit, towel, sun’s lotion, backpack to leave your personal belongings, spare clothes.